Please use these pool tips as information only. We always recommend consulting a swimming pool professional to ensure the safe use and maintenance of your swimming pool. When you take a pool water sample for testing to your Pool Shop, make sure the container used does not contaminate the sample. Use a well washed glass jar, fill to the top and cover with 2 or 3 layers of plastic wrap before screwing on the lid. Under no circumstances should plastic fruit juice or cordial bottles be used. Transport the sample to the test point promptly. DO NOT ALLOW THE SAMPLE TO HEAT UP. This may change the chemical levels and give a misleading result. Test kits may either be the colour drop type or the 3 way “dip stick” using DPD or Syringe aldezine to determine Chlorine/Bromine. OTO test kits should not be used as they may provide false readings. In remote areas where access to a water testing service is impractical, supplementary test kits are available to test calcium hardness, cyanuric acid and salt levels. All test kits should be ‘stored in cool conditions and not exposed to sunlight. It is recommended that all reagents be replaced at the beginning of each swimming season. 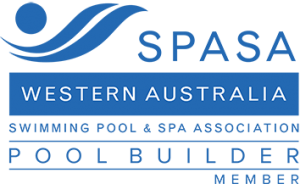 Australian Standard 1839 contains recommendations regarding subsoil drainage for fiberglass pools, except in areas with highly permeable soils, where water table will never rise higher that the base of the pool. Where such drainage systems have been installed and additional site works are planned, it is recommended that contact first be established with the pool company to ensure that the drainage system will not be adversely affected. Remember, hydrostatic pressure from ground water can affect fiberglass pools. Fibreglass pools installed in areas having non-permeable soils may have a sandpipe installed as part of the sub-soil drainage system. This allows for measurement of the height of the underground water table. Swimming pools, as a general rule, should not be emptied. If you think your pool needs to be emptied, CHECK WITH YOUR POOL BUILDER OR LOCAL POOL SERVICE PERSON BEFORE DOING ANYTHING! Failure to do so may lead to very expensive remedial action. It may be possible to treat the problem without emptying the pool. Emptying without consultation with your pool builder may also void warranties. If you live in an area with high water-table or clay soil you should take particular care when emptying your pool. Don’t rely solely on your hydrostatic relief valve. It is important to note that whilst maintenance requirements may lessen during the non-swimming months, some maintenance is needed. Some people allow their pools to deteriorate into a “swamp” during the winter months. This is not recommended as the small amounts of chemicals and electricity saved may be outweighed by the damage done to the pool and/or the costs required to restore the pool back to its swimming condition at the start of the next season. To protect bearings, run the filter pump at least once a week, or alternatively, for a short time every day. Check the skimmer basket and pump lint pot regularly to remove leaves etc. Reduce water flow may cause “cavitation” and damage the pump. Periodically check water balances and adjust as required. Please contact us for more info and a free analysis of your swimming pool resurfacing. We hope you found these pool tips useful. 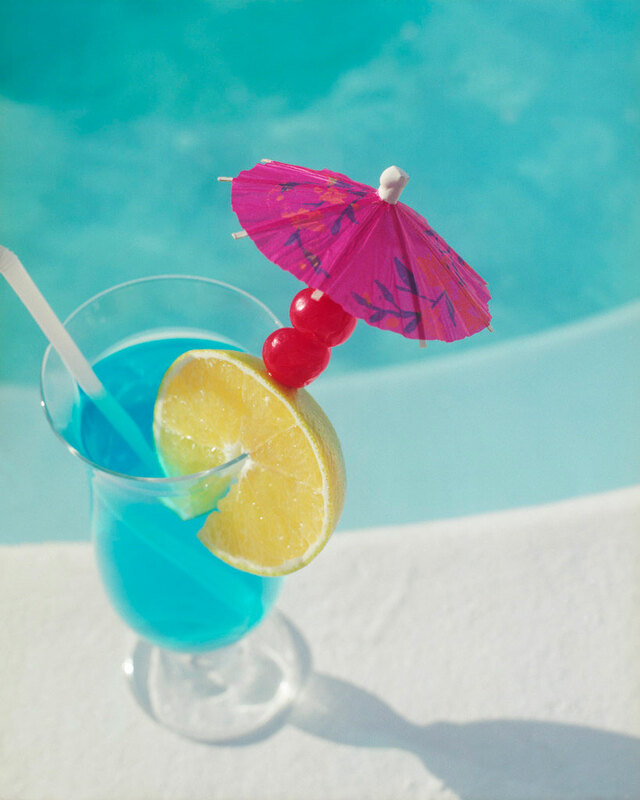 More pool tips coming soon …..
Take time to enjoy your swimming pool with family and friends. Look after your swimming pool, it adds value to your life and your property.